As a small business owner, you are likely often looking for cost-effective ways to outsource payroll, employee benefits, workers compensation and other HR functions. This eBook provides general information about professional employer organizations (PEOs). 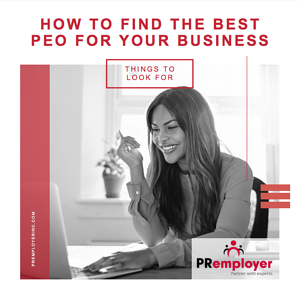 More importantly, we outline 10 key things to look for in a PEO in order to choose the best partner for your business.